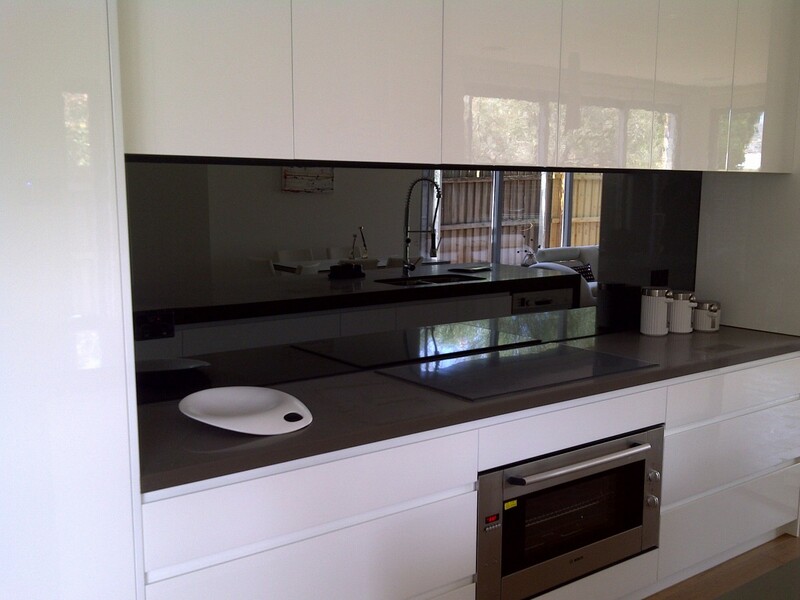 FGS Glass also paint onto other types and thicknesses of Glass. 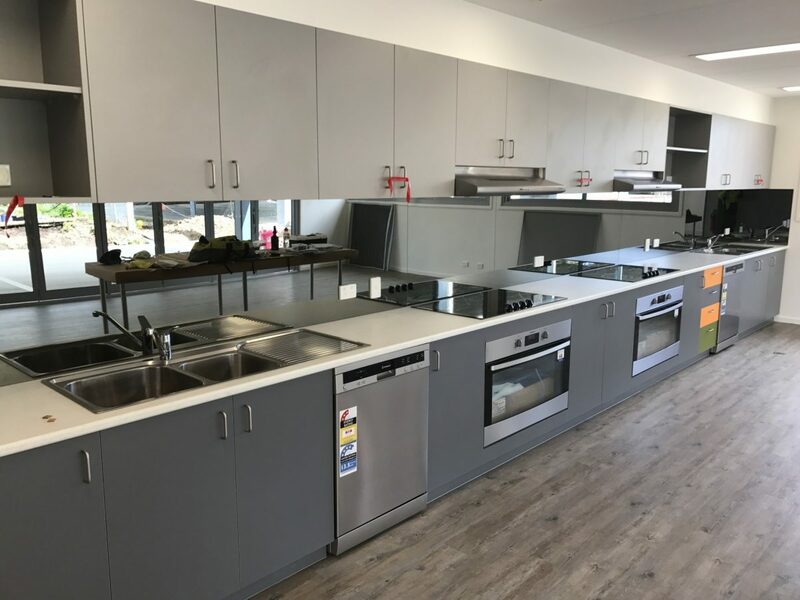 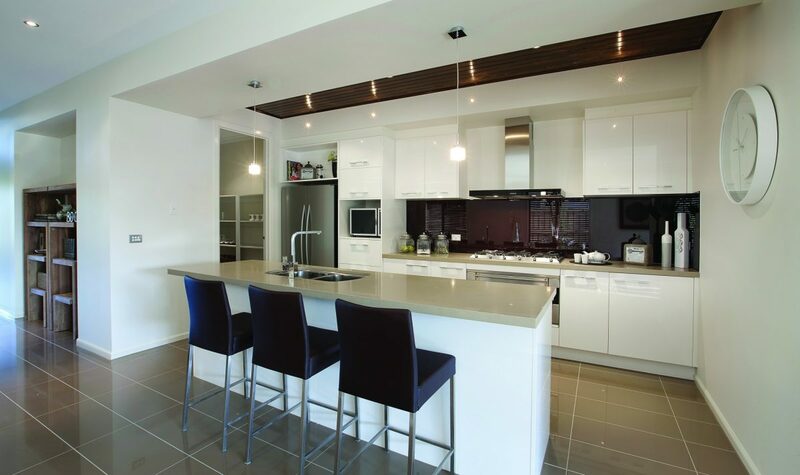 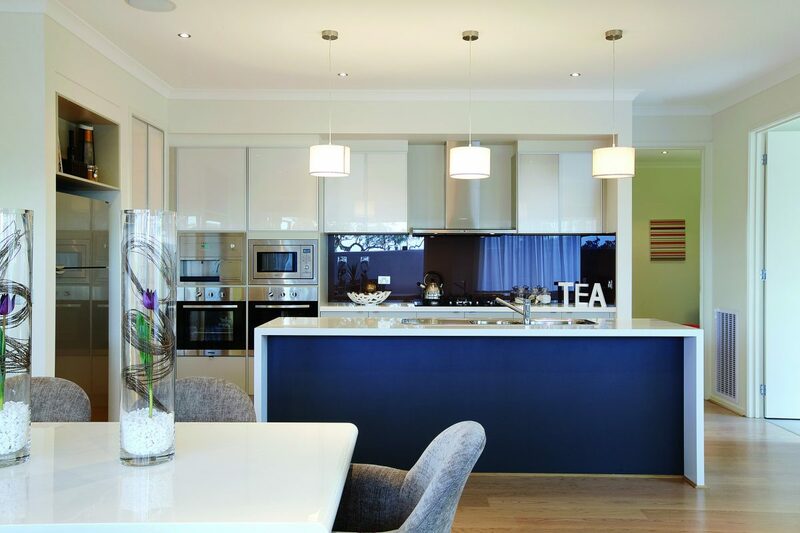 Our typical leadtime for Splashbacks is 7 working days and we remove the need for our customers to drive around Melbourne, picking up and dropping off glass. 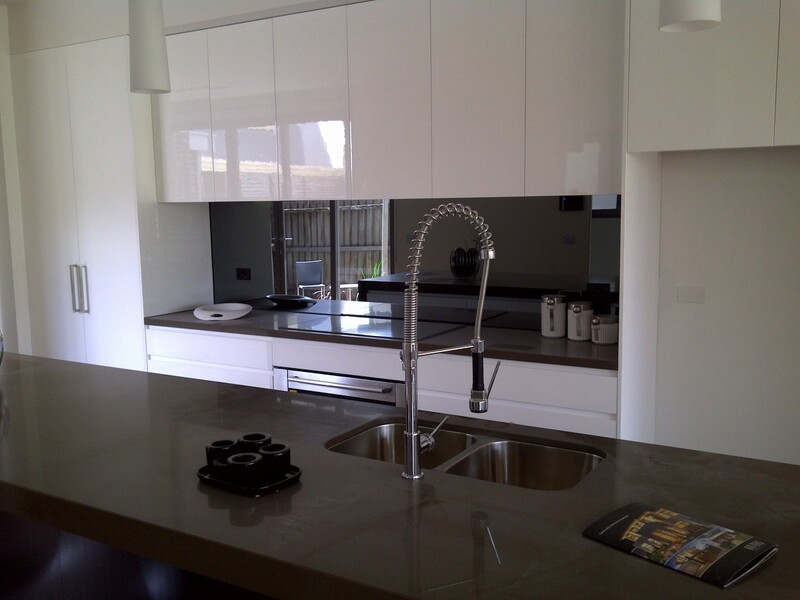 We believe our customers time can be better utilised.